Use LinkedIn, Reddit, Tumblr, YouTube, Pinterest and VKontakte in your blockchain business to create Customer Loyalty, Customer Targeting, Marketing Capaigns, Bounty Campaigns, Political Campaigns and more. We are a well established technology company founded in 2012 and has enjoyed a rapid expansion, reaching now over 50 employees. It started as a tech company focusing of middleware stacks and strategically moved into the AI and big data sector three years ago. We have successfully established partnerships with all major big data technology leaders and have delivered projects to government agencies, intelligence and defense structures, banking, telecom and major retail customers. We took a strategic decision to outsource part of our technology stack for the benefit of the blockchain community, to build an amazing social development platform for all blockchain developers. 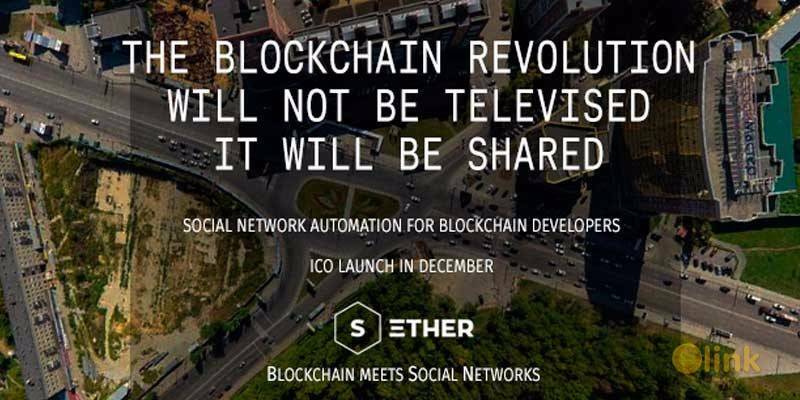 Sether is platform that provides blockchain integration with social network APIs, allowing any blockchain enterprise to communicate, get information, analyze and monitor social networks. The platform also provides custom analytic and monitoring capabilities for blockchain operations and enterprises. Users can run custom queries on social network data to get desired insights, find influencers, see the reach of their posts, create watchlists to be notified when certain events happen and see the sentiment for various social network objects such as posts, messages, pages, events and more. Because we rely on the blockchain’s natural growth tendency. It’s a business to business service, so our model is more secure than any single venture. Sether can help already started blockchain businesses, but it also opens up the path for many new types of applications that can be built on top of it. Enabling smart contracts to interact with social network data opens the door to a whole new breed of services that can be built on the blockchain. An investment in Sether is an investment in the blockchain market. We plan to be involved in as many business ventures as possible, offering our services for their benefit. Because by offering big data analysis solutions for the blockchain, we have the chance to become the go-to platform to raise sales and develop business on the blockchain. 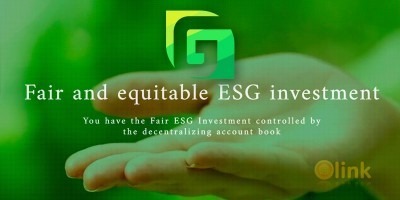 Because owning SETH Tokens will be useful for your business. The Sether platform will have an alpha release in January and its SETH token will be used for purchasing API subscriptions or as fuel for individual API calls. Sether APIs will be available to smart contract developers in the first phase, but plans to integrate other blockchains and off-chain applications are already under way.